First impressions count, your brand must be unique and original. 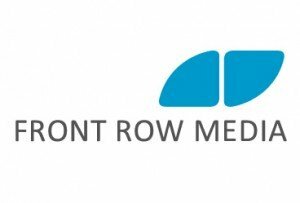 At Front Row Media we believe in building friendly and professional relationships with clients. We work in partnership to create concepts and designs that will successfully deliver your message, in a results driven way. Coaches apply now for 2017! Ladies Day is a winner!